I got off to a rocky start with Legos. Awhile back now, Henry FINALLY traded in his pacifier for a cool new Lego set. One with oodles of pieces that was definitely above his suggested age range. I was NOT excited about putting this thing together. Trying to work on it together felt like torture. He didn’t have the attention span. His mind kept wandering. He couldn’t find the next piece. He couldn’t follow the directions. I didn’t want to just build it for him, but building together was not the bonding experience I envisioned. 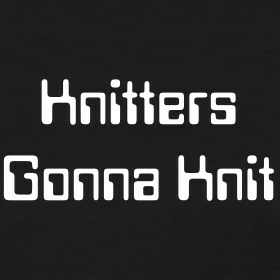 I don’t knit, but it IS a hobby that costs money. I’ve been feeling a little blogging schizophrenic lately. Well, not just blogging. I’m having trouble deciding how I want to spend my “free” time. 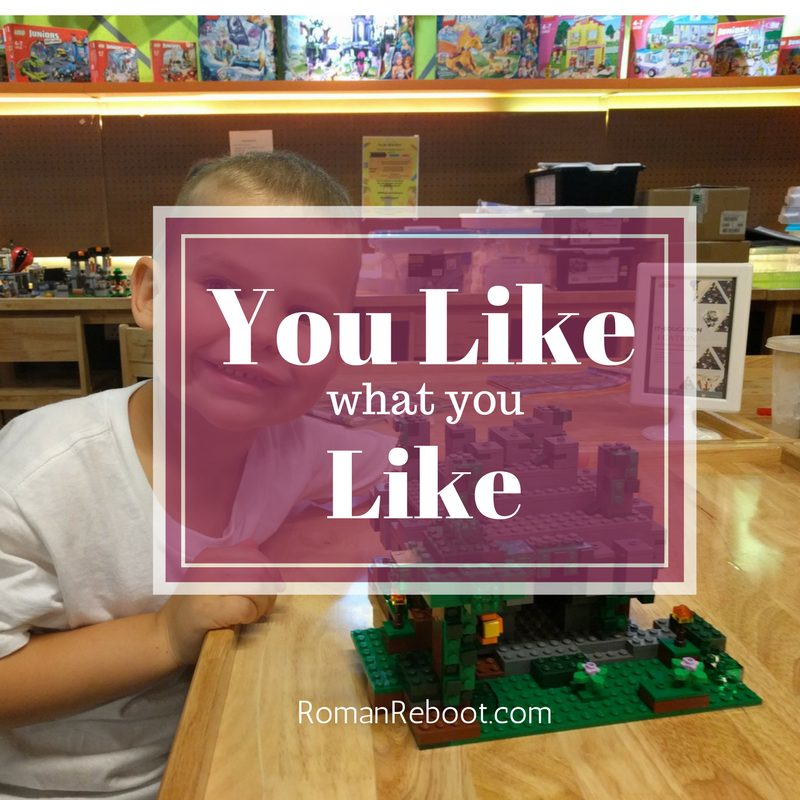 Should I keep doing a little at Roman Reboot, but spend more time on another internet project I’d like to tackle? 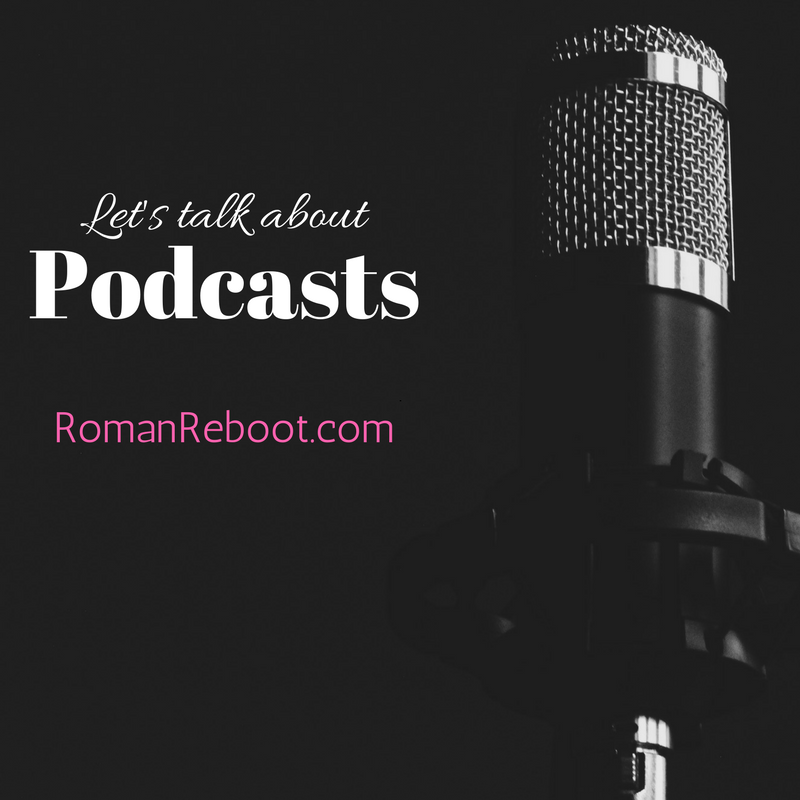 Should I double down on Roman Reboot? Should I stress less about side internet projects and spend more time travel planning and living la dolce vita? So, you know. Just the usual things everyone has to deal with. How you should spend your finite minutes and hours each week. I was discussing this with James the other day when he was in the shower. (This is why “free” time is in quotation marks.) I was rambling on about how I’ve been reading more about blogging on the internet, and I’d like to make some upgrades with hosting and mailing lists and widgets, but I wasn’t sure if I should upgrade Roman Reboot or start from scratch on the new project, but I’d like to do some things to Roman Reboot but they will cost money and can I justify that if the site is just a hobby?? And he said something that is very obvious, but it is something I had lost perspective on.